China-based Oppo, a global smartphone brand, has reaffirmed its commitment to the region's 5G ecosystem through substantial new investments of around $1 billion and technology trials. The company recently announced it would raise its global R&D investments to around $1.43 billion in 2019, a 150 per cent year-on-year increase, said a statement from the company. This will allow Oppo to further explore areas of 5G, artificial intelligence (AI) and smart devices. Oppo Research Institute has been exploring 5G applications in the fields of 3D vision, virtual reality (VR) and augmented reality (AR), it said. In 2018, Oppo reaffirmed its image as a pioneer in smartphone technologies by completing one of the world's first 5G signalling and data connections on a smartphone and becoming the first company in the world to complete a 5G Internet access test on a smartphone. 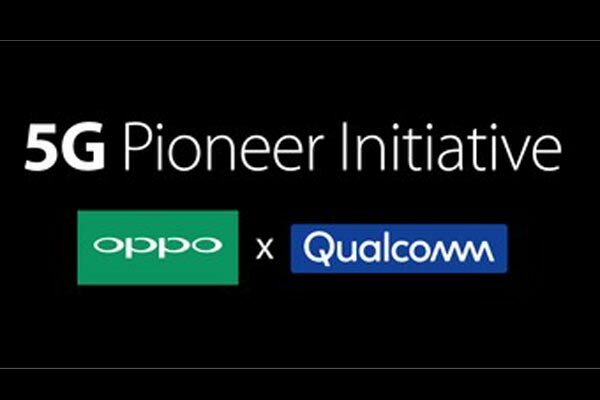 Oppo also partnered with Qualcomm Technologies in the '5G Pioneer Initiative' to explore ways of developing innovative 5G technologies and bringing the greatest 5G experience to users around the world. These technological breakthroughs have provided Oppo with a technological edge and have brought the company a step closer to releasing 5G handsets commercially in 2019. “We understand how crucial 5G will be to the ongoing digital transformation efforts in the GCC and are proud to invest heavily in R&D and drive 5G innovations that will yield great benefits in the region,” he added.